WIRRAL PHOTOGRAPHER JAMES DEEGAN RETURNS TO THE WILLIAMSON WITH AN EXHIBITION OF PORTRAITS FROM HIS LATEST SERIES ‘LIVING IN THE MOMENT’. The images are shot in high contrast black and white and are of people who have had a difficult past and now choose to live life to the full, one day at a time. Their humour and their stories are life affirming, and ultimately what inspired James to conceive the project and exhibition. ‘Living in the Moment’ will be on display in Gallery 14 from Wednesday 6th February until Sunday 24th February. 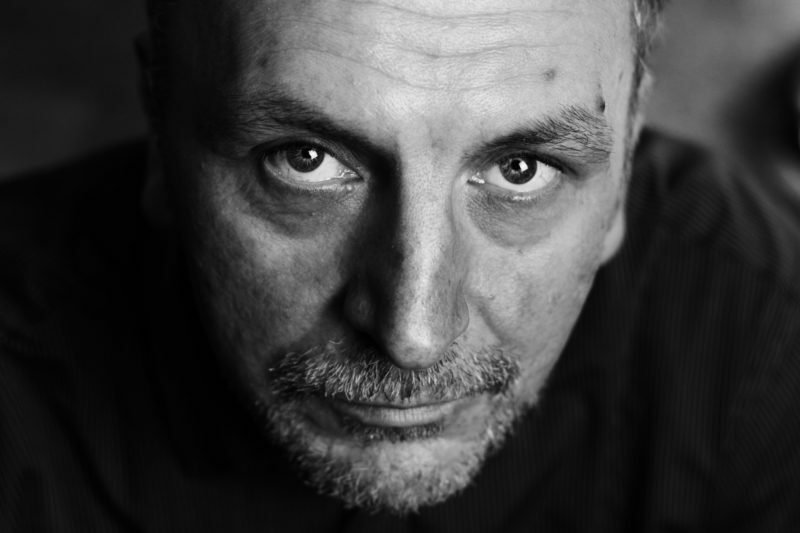 James was born in Birkenhead, but after studying art in Stoke relocated to London, where he worked for twenty years as a professional photographer and film director. He did photo shoots for magazines, record sleeves and publicity for solo musicians and bands, and directed music videos, title sequences and commercials. His clients included all the major UK based record labels as well as commissions for Channel 4, Vibe FM Radio, Broadcast and The Face Magazine. He returned to the Wirral in 2009. Since 2003, he has taught photography and art and design in secondary schools and in higher education. Last year the Williamson hosted two successful exhibitions of his work, ‘People of the Williamson’ and ‘People of Oxton’.